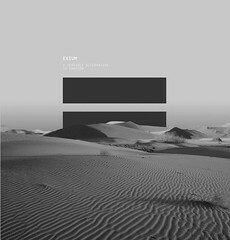 Exium are a Spanish techno duo consisting of Valentín Corujo and Héctor Sandoval. Having released records for over 11 years, as well as starting their own label, Nheoma, it’s fair to say that Exium are now a powerhouse in the world of electronic music. Their latest album, A Sensible Alternative to Emotion, _stands out for me as one of the best releases of 2013 so far. The whole thing is incredibly strong from start to finish - blending the guttural, muscular club sound that Exium are so deservedly well-known for, with some fascinating abstract pieces littered along the way. Unlike many attempts made by techno producers to move to the album format, _A Sensible Alternative to Emotion really feels like a considered, complete piece of work. 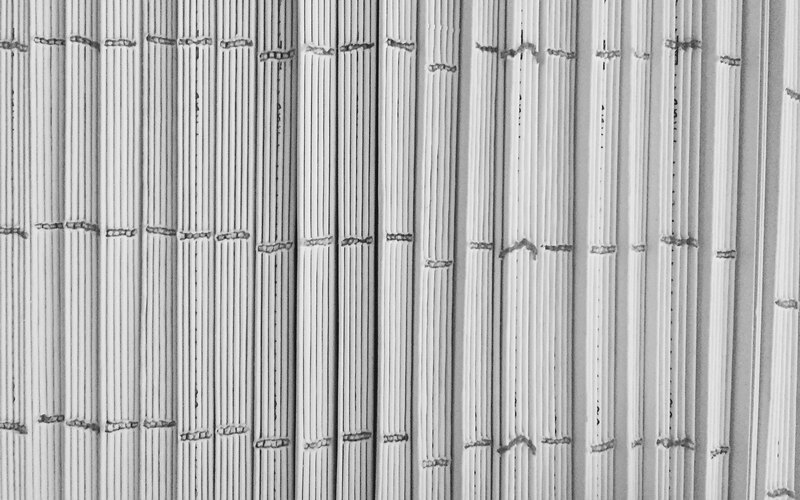 There are plenty of nuggets here to keep you hooked; from the jaw-clenching Absolute Magnitude to the glorious closer _The 12th Planet _to name but two. We had the wonderful opportunity to catch up with Exium about the album, playing live, and the Spanish techno scene as a whole. SL: So how have things been since your album came out? Things have been great. We are pleased with how the album has been received. It was quite different from what we usually produce and we did not know what would happen. However, we have received positive feedback and good reviews. SL: How did the process differ to the making of your first album, Roots of Time? SL: With contrast to Roots of Time, that was more like a collection of 12”s, do you think it be fair to say this album is really your first ‘conceptual’ release? Do you plan to make more of these full length LPs in the future? Yes definitely, this is more an album to listen to as a whole, from beginning to end. While we were working on it and finishing tracks we could see what other kind of tracks we needed to complete the idea we had in mind. In the future we will make different albums but we liked the idea of doing it as a whole and not just a set of songs. It’s too soon to say how that will sound at the moment. SL: If you’ll excuse my impatience, how come it took over 10 years from your debut EP to release a full length album? Was the album format simply something that you weren’t interested in or were you just more keen to release music for clubs? Actually, by 2005 we had already written our first album but the distribution company closed. We eventually put the tracks out on some 12”and some were released on other labels. After that, we did not see a need to release an album, because our music was more focused on clubs. We have always done a lot of work for other labels so in 2011 we decided to stop and dedicate more time to nheoma and work on an album with the characteristic Exium sound and incorporating all of our work in the last 10 years. 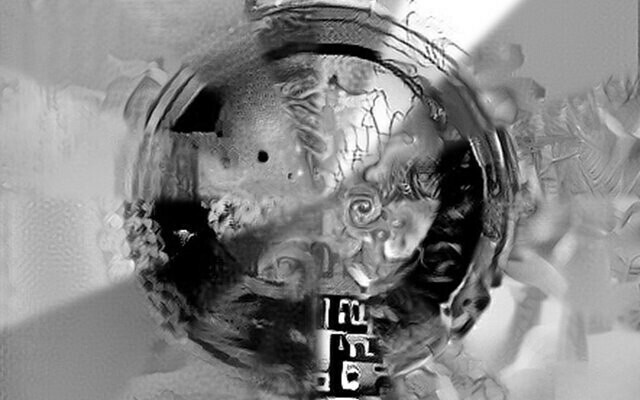 SL: The new album has a couple of interesting, more ambient pieces on it, that stray slightly from the sounds you usually make - I’m thinking in particular of Dronid and Dagma. Are these tracks representative of something you would like to do more of? These tracks are 100% a reflection of the spirit of the album and can be described as our discourse in different clothes. These tracks actually reflect the soul that we always put in to our tracks from a more liberal approach and without the tyranny that can be imposed by club music. SL: The artwork for your new album is intriguing. Can you tell us a bit about your thinking behind it and who designed it? The artwork was created and designed by Marcos Leiras. We gave him total freedom to come up with something. We just asked for a minimalist, uncomplicated design. He sent us several designs and this was the one we liked most. SL: I understand you have played ‘Live/DJ’ sets. Can you tell us a little more about what this involves, what equipment you use and the music you play? How do live sets compare to DJ sets - which do you prefer and why? V: We use two Macbooks, Faderfox controllers and a drum machine. In a DJ set format we play alone and I mainly play tracks from other producers and some own tracks. In our live set we play together and mix tracks from other producers along with all of our own stuff, including unreleased tracks…Also, we add new parts, loops etc on the fly. Both kind of sets are fun and interesting, but we prefer to play together and this makes the trips a lot more entertaining. H: The best part of a DJ set is that we can play music from other artists. Lately I’ve been playing a lot of our recent stuff and unreleased tracks (that will be released in the coming months). DJ’ing is fun because I think a DJ set is more flexible and allows you to vary the music you play, but it’s still better to play together. SL: Can you tell us a bit about how the writing works between you two? Is it a case of working individually and presenting ideas to the other, or do you have distinct roles in Exium? We do not have a default way of working. We have our own studios and work on parts separately then exchange the ideas or we can spend an afternoon working together on a track. We always work on the final development of the track and apply the finishing touches together in one of the two studios. SL: Do you think there is a distinct sound to Spanish techno? Is there anyone in particular who you like at the moment? We do not think there is a specific sound that can be classified as Spanish techno as such, but there are a lot of people doing interesting things. At the moment it seems to be that most national artists are recording for other labels and running their own labels. 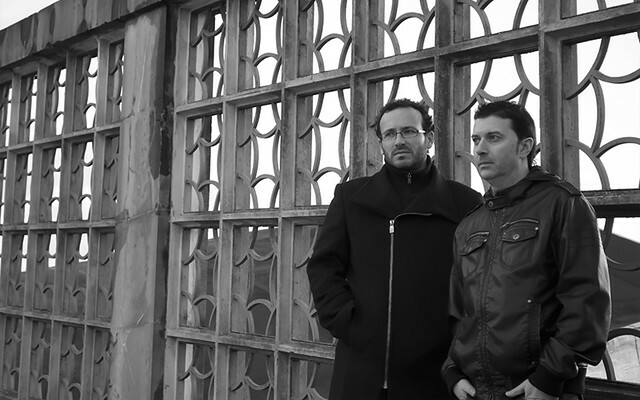 We do not think there is a connection between the sounds of these producers with what we do in Polegroup for example, as to label it as Spanish techno. In Pole, we make modern techno without losing sight of the past and we’ve been doing this for many years. In 10 years we will still be doing this music, incorporating the obvious nuances of the passage of time and the technological changes too. There were many producers in Spain who were making that type of music several years ago and then they stopped. We do not really know what others producers will be doing in the future, but we know what we will be doing in Polegroup. SL: What are your plans for the rest of the year? Any up and coming projects you can tell us about? The new Nheoma release is ready and is a split EP with Kwartz, a young producer from Madrid. 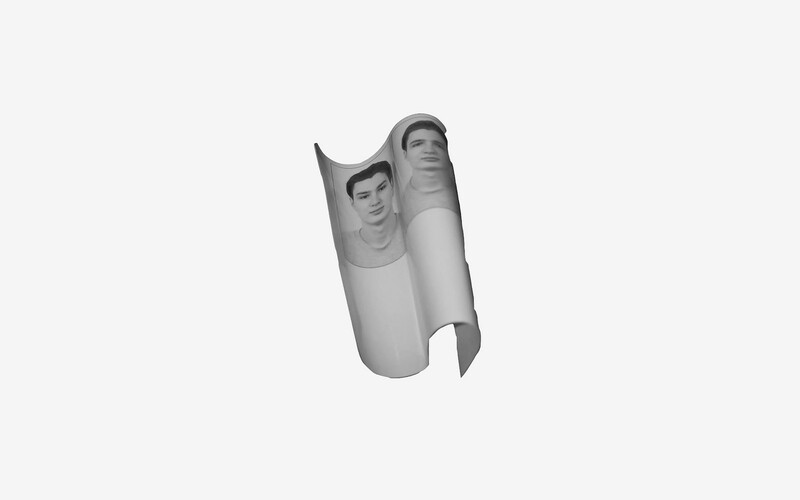 We also have some remixes and collaborations lined up with Pfirter, Developer and Perc Trax. By the end of year there will be a new Polegroup with remixes of the album.